Government is being accused of attempting to sneak in dangerous provisions into legislation. 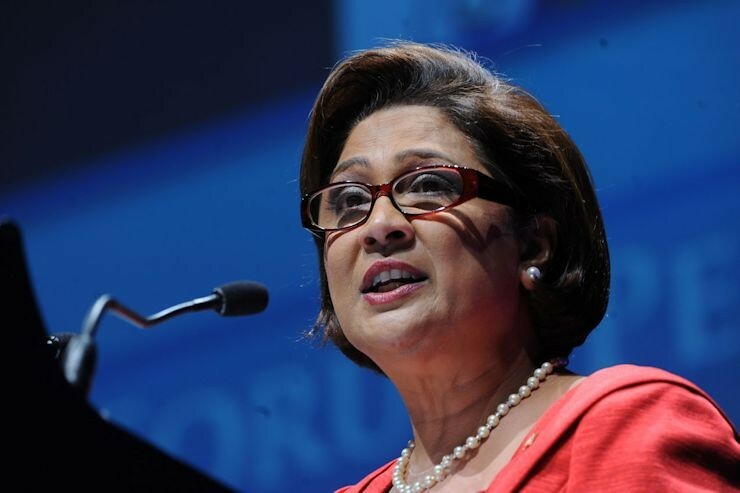 Opposition leader Kamla Persad-Bissessar made the claim on Friday during debate on the Registration of Titles to Land (Amendment) (No.2) Bill, 2017, in the House of Representatives. 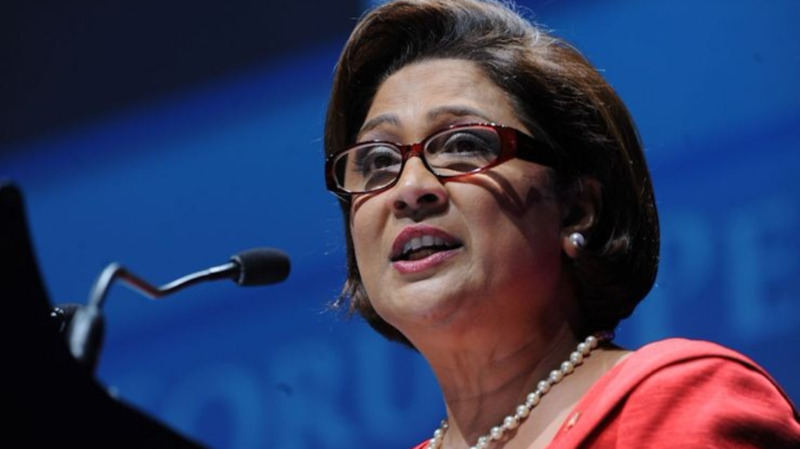 Persad-Bissessar took issue with Clause 20 of the Bill. Describing the move as deceitful, the Opposition leader questioned about those who are unable to afford an attorney. Urging the Government to reconsider its position, she stressed that every citizen should have access to the Land Registry. 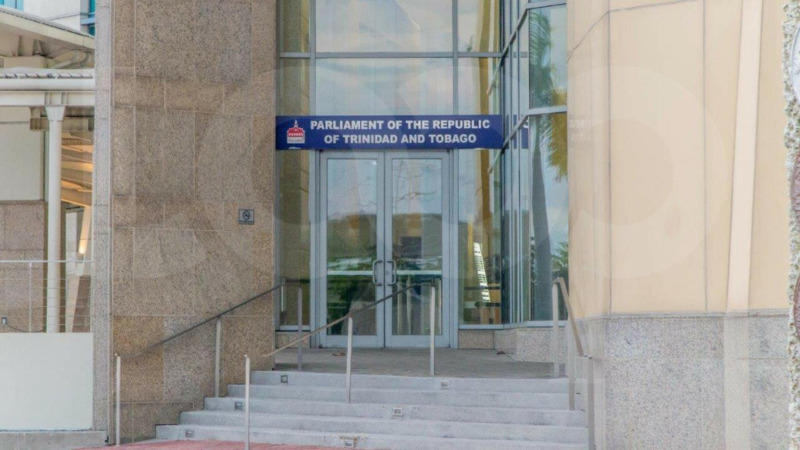 Persad-Bissessar said she received some concerns that the amendments to the Bill could lengthen and complicate the registration process at the Registrar General’s Department (RGD), which is already ill-equipped to handle the current volume of transactions. Further, she raised concern that the change could possibly open a flood of litigation to be determined by an already overburdened judicial system. The Opposition leader also took a jab at the Government for recycling a Bill that drafted under the previous People’s Partnership Administration. Persad-Bissessar also called for a review of certain projects started under her administration, including the upgrade to the Cadastral Management Information System (CMIS) and a project aimed at strengthening the RGD. She noted the infrastructural upgrades would be critical to the successful implementation of such legislation. “Honourable Attorney General, land is a vital commodity, the registration process is important, and as I mentioned the plight of the poor, I urge you to also look at the status of the Land for the Landless programme, and advise what the status is of the 400 persons who were granted land under that initiative,” Persad-Bissessar said. The Opposition Leader added that Opposition support would be forthcoming, once the necessary changes to Clause 20 were made.